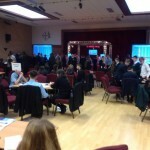 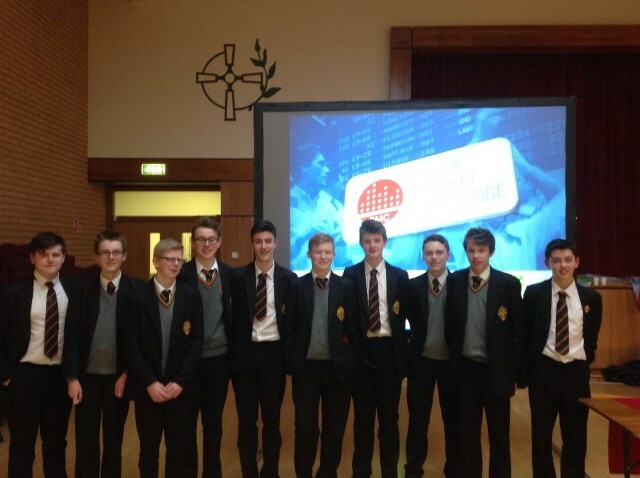 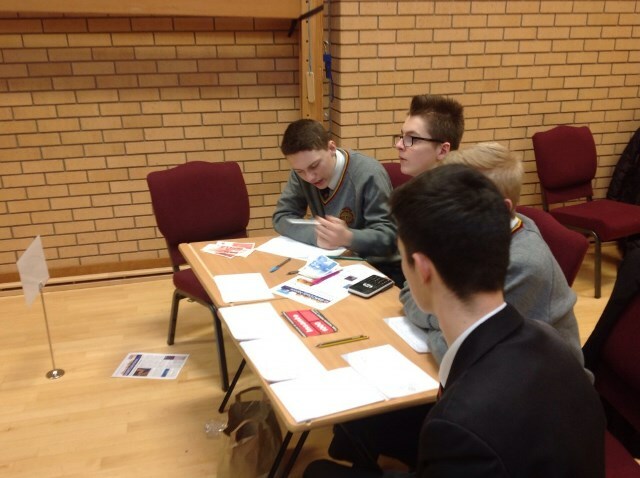 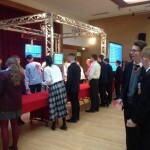 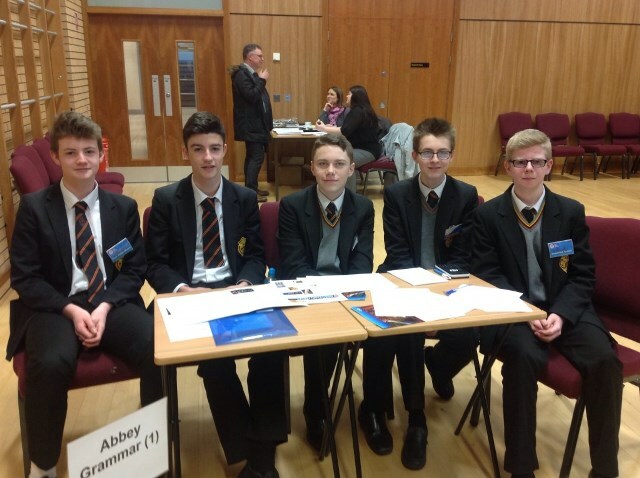 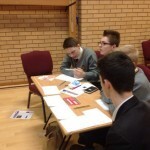 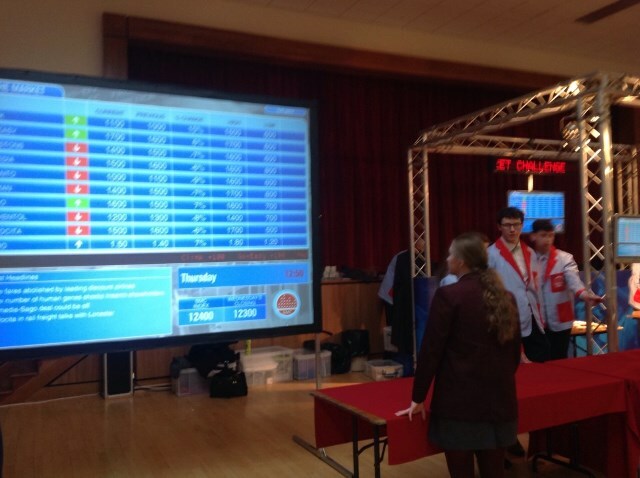 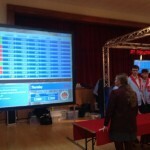 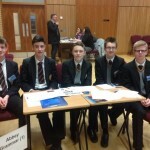 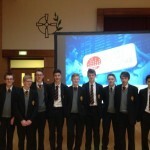 The Year 11 Business Studies students took part in the Stock Market Challenge on Friday 4th March. 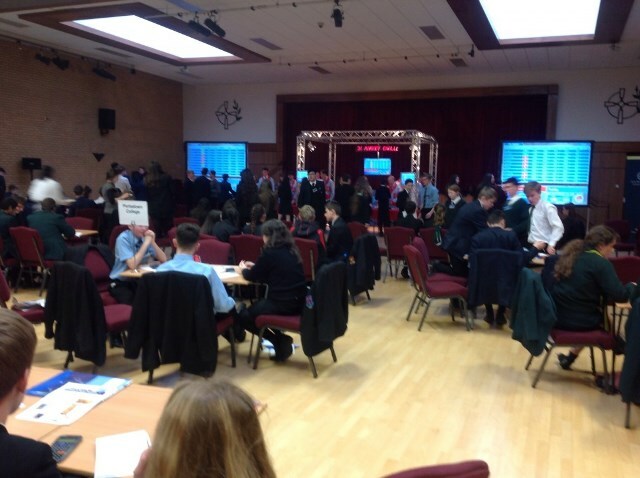 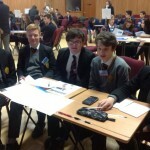 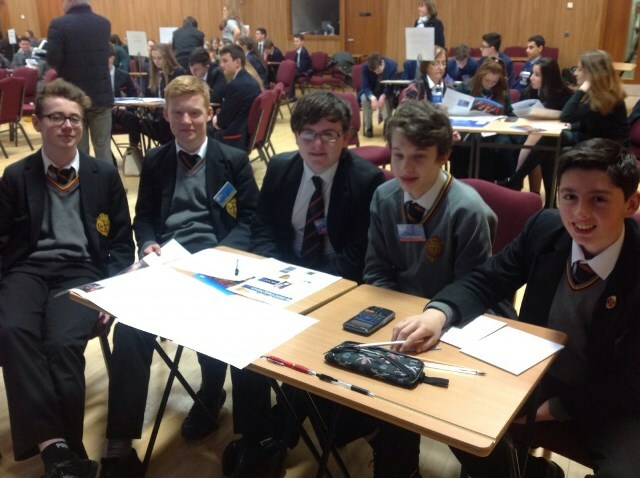 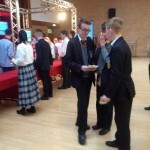 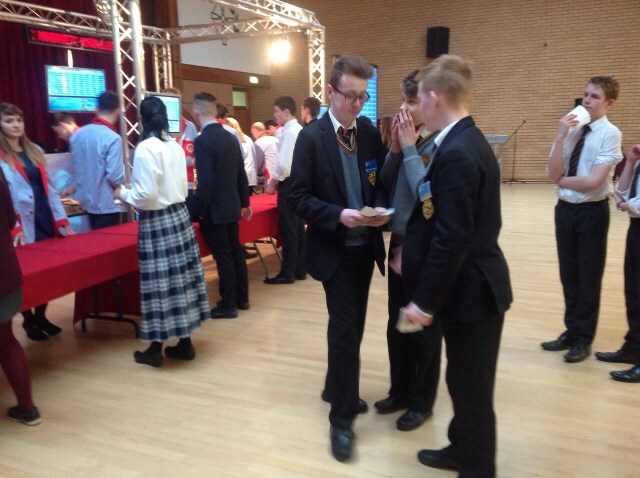 The event took place in the Assembly Hall and we welcomed many schools to the Stock Market Challenge as well as local businesses including PWC, Deloitte, Danske Bank and First Derivatives who assisted with the event. 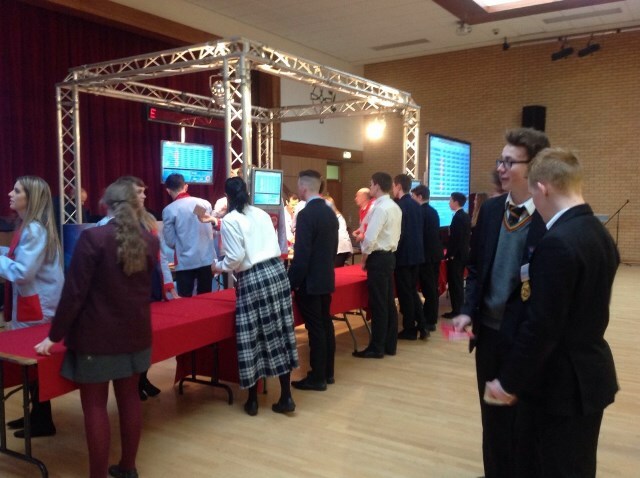 All students involved had a fantastic day at an event which promoted team work and financial capability along with an insight into a real trading floor environment. Many thanks to the team at Global Investor for organising the event.